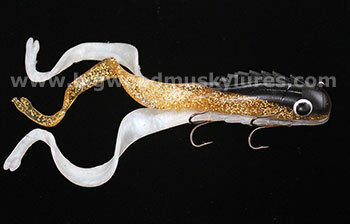 Description: The Posseidon 10 by Chaos Tackle, is a solid body soft plastic musky lure that features a large paddletail for lifelike action. 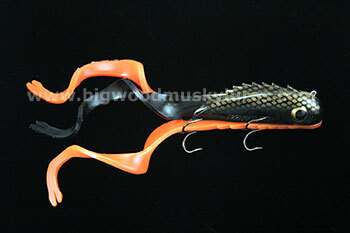 You can fish it with a straight retrieve, jerk it or rip it. 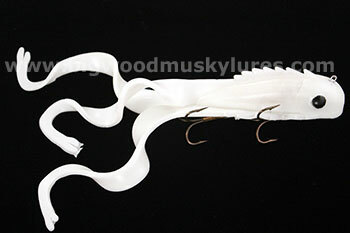 As long as it's moving, it's working. 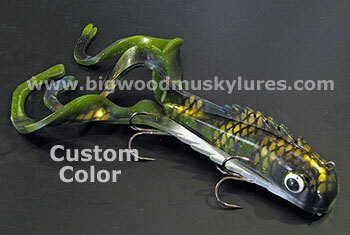 10" and about 6.4 oz.. 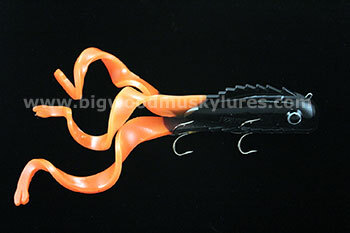 Description: Chaos Tackle brings you the 13" Medussa! 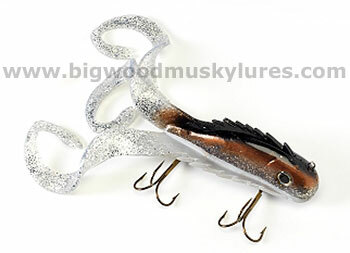 This balanced, Muskie swimbait comes to life as soon as it hit's the water with three lively tails that never stop moving. 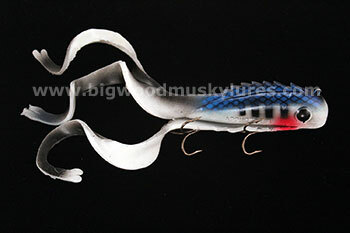 The Medussa can be ripped, trolled, slow rolled, straight retieved or fished with a pause and pull method. 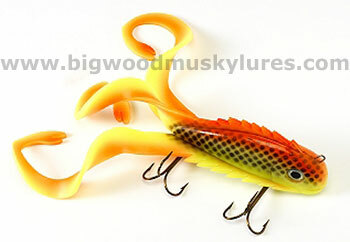 There just is no wrong way to fish this bait with it's built in action. 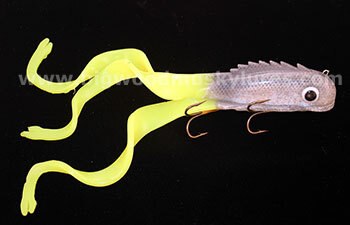 Big fish love this bait as you can see from watching this video (shown above) filmed & edited by Team Predator Nation for Chaos Tackle. 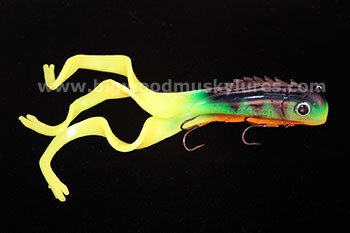 Get yourself a Medussa today and hang on as it won’t be long before all Chaos Breaks Loose! 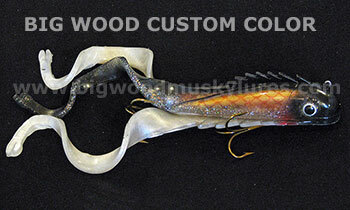 13", about 8 oz.. 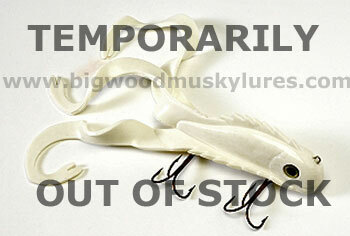 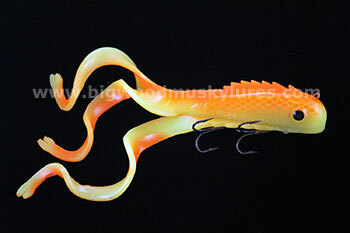 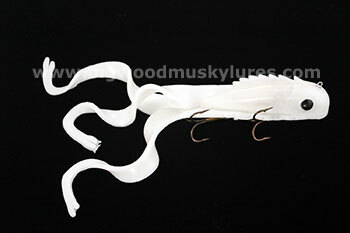 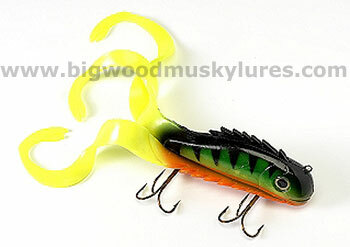 Description: New from Chaos Tackle is the Husky Medussa! 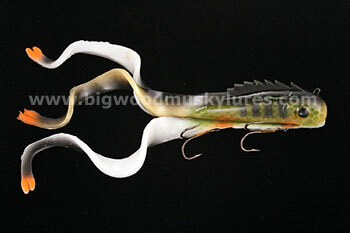 The Huske Medussa is the perfect size, just between the Regular and Monster Medussa. 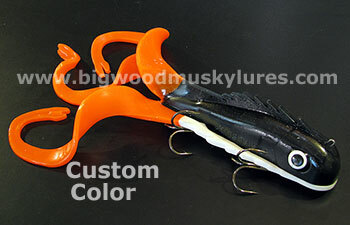 Same geat 3 tail action, same durable plastic and quality components. 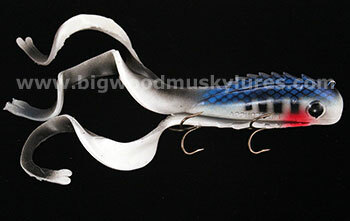 Made in the U.S.A..No wrong wrong way to fish this bait, the Husky medussa from Chaos tackle just get's it done! 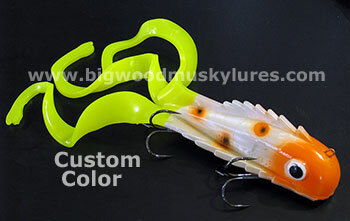 15" and about 10 1/2 oz.. 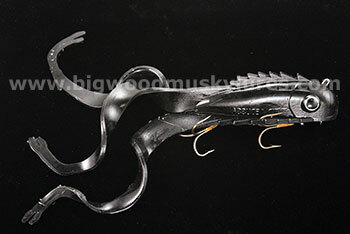 Description: Chaos Tackle brings you the 17" Monster Medussa! 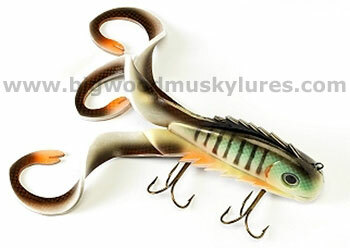 This balanced, Muskie swimbait comes to life as soon as it hit's the water with three lively tails that never stop moving. 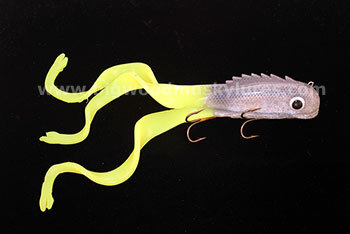 The Medussa can be ripped, trolled, slow rolled, straight retieved or fished with a pause and pull method. 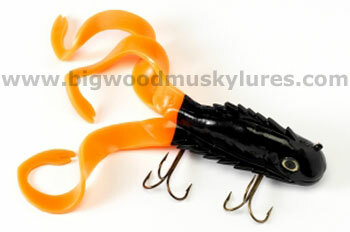 There just is no wrong way to fish this bait with it's built in action. 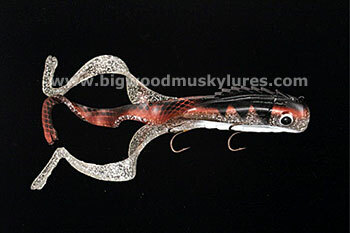 Big fish love the Monster Medussa as you can see from watching this video (shown above) caught and filmed by Captain Ben Olsen and Andy Hutter with Keyes Outdoors. 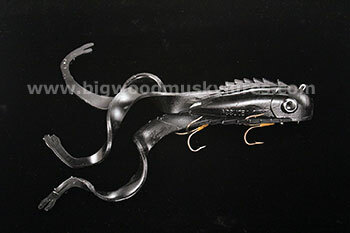 Get yourself a Monster Medussa today and hang on as it won’t be long before all Chaos Breaks Loose! 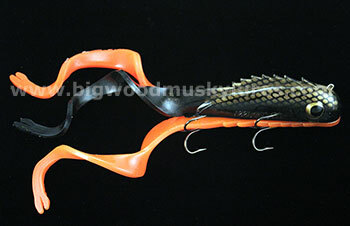 17", 15 1/2 oz..